I'm an urbanist, in love with cities. I'm also a real estate agent in Los Angeles. 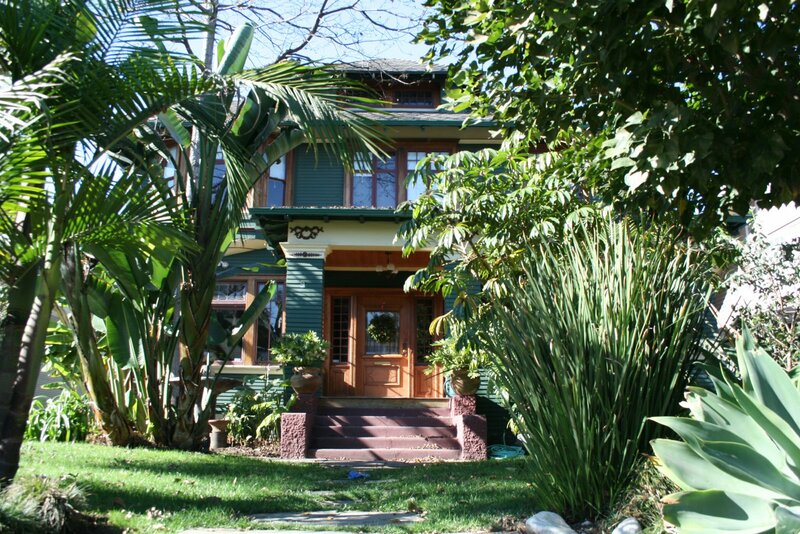 My "beat" includes West Adams and environs, Midtown, the Echo Park empire, and the Northeast; most of L.A.'s oldest neighborhoods, several in transition, and many with undeserved reputations. Samuel Tilden Norton, or S. Tilden Norton as he was known (possibly to distinguish himself from former New York governor Samuel Tilden and Olympic wrestler Samuel Norton Gerson), was born in Los Angeles on January 21, 1877, the son of Isaac and Bertha Norton. Isaac Norton, advantageously, was the founder of a building and loan firm. Bertha Norton-Greenbaum is thought to be the first Jewish child born in L.A., in 1851. A graduate of Los Angeles High School in 1895, S. Tilden Norton began his professional training at 18, apprenticing in New York City, and for local architect Edward Neissen. In 1902, Mr. Norton founded his own architectural practice, later teaming on some of his biggest assignments with partner Frederick H. Wallis (or F.H. Wallis). S. Tilden Norton was a prominent Jewish citizen, serving as president of the Board of Trustees of Congregation B'Nai B'Rith, the first president of the Jewish Men's Professional Club of Los Angeles, director of the Federation of Jewish Welfare Organizations, president of the Jewish Consumptive Relief, and the Nathan Straus Palestine Society. 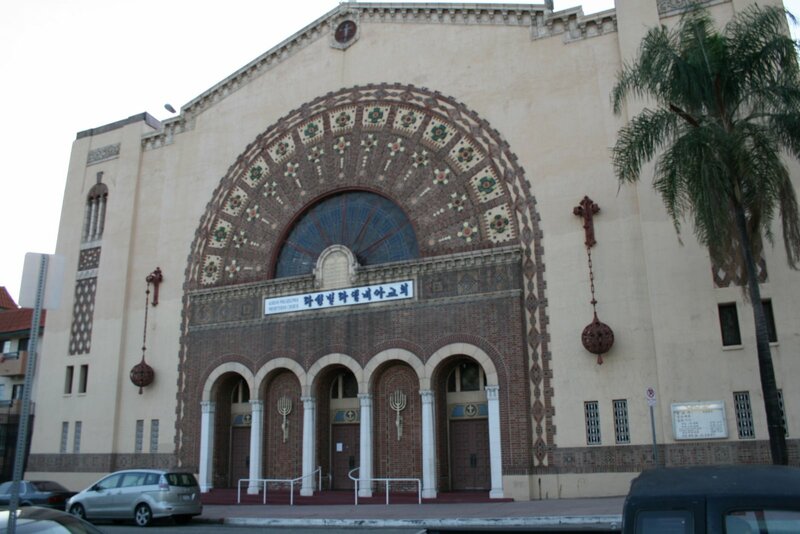 Subsequently, many of his most prominent works were ecclesiastical : the B'Nai B'rith Lodge (9th & Union, 1923), the Jewish Orphans Home of Southern California (1924), Sinai Temple (407 S. New Hampshire, 1924), Young Men's Hebrew Association (Soto St. and Michigan Ave, 1925), Israel Temple (Franklin and Argyle, 1927), and a clubhouse for the Council of Jewish Women (1928). 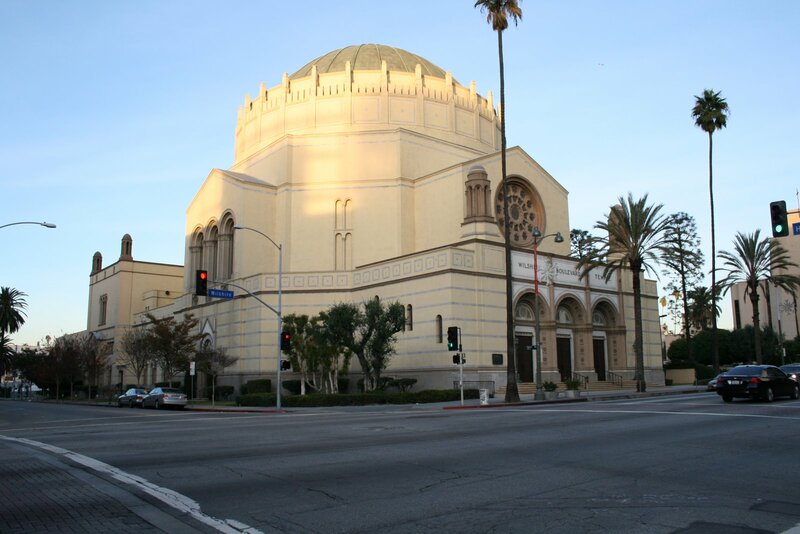 He was also one of three architects attributed with the iconic Wilshire Boulevard Temple, completed in 1929 at Hobart & Wilshire, and for whom he served as president in the 1950's. Norton is further credited with several surviving downtown landmarks including the 1927 Financial Center Building (with F.H. 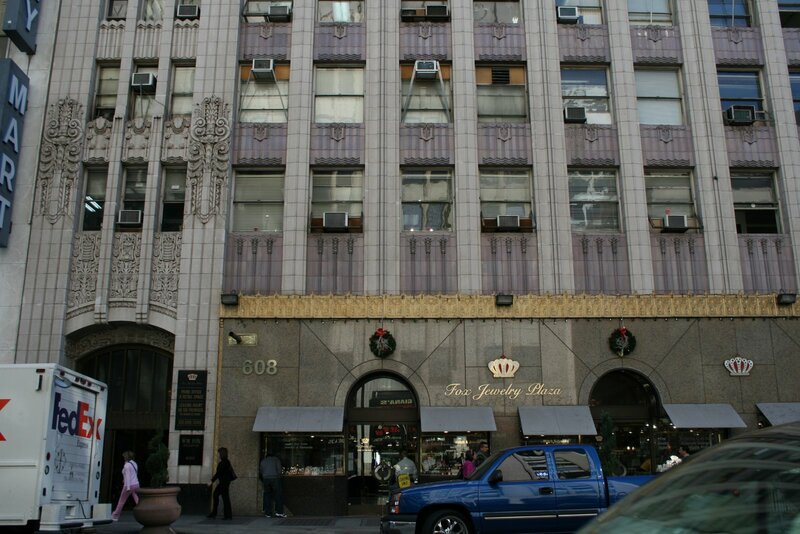 Wallis) at 704 S. Spring St. (which housed his own office), the William Fox Building (now the Fox Jewelry Mart, 608 S. Hill St., 1929), and the opulent Los Angeles Theatre (1930 co-credit with S. Charles Lee). 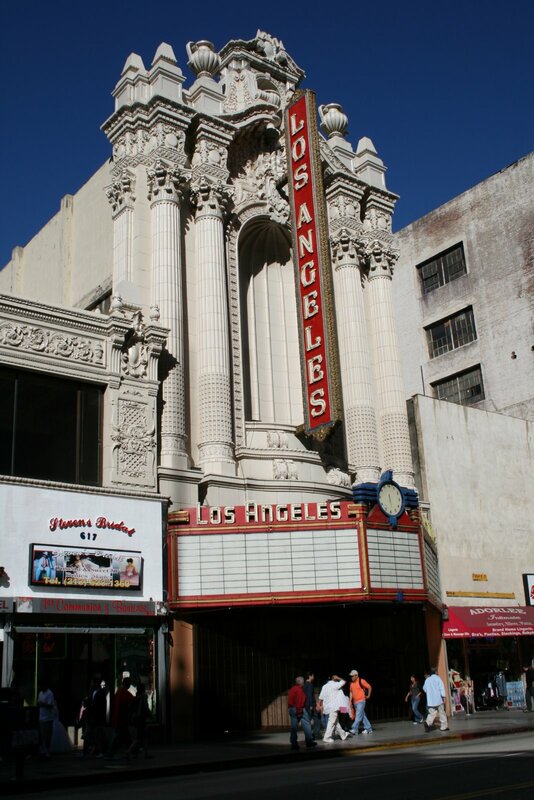 The Los Angeles Theatre enjoys continuing life as a prime venue during the Last Remaining Seats program. Other enduring highlights include The Greek Theatre (1913) and the Shane Building (Hollywood & Cherokee, 1930 now "Hollywood Center"). 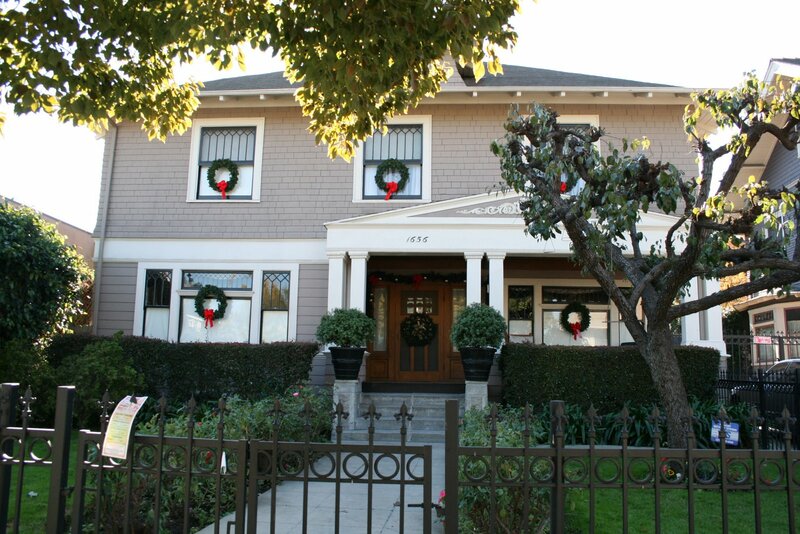 S. Tilden Norton and his family lived for many years in Fremont Place where he was known to design at least one home. He died in 1959 at 82 years of age. Harvard Heights henchmen Danny Miller and Bob Myers contributed to this piece. Loved reading this and enjoyed my moniker of "henchman." I've become obsessed with Norton's mother and the claim that she was the first Jewish child born in L.A. She was definitely the first Los Angeles-born baby born to Polish immigrants Ephraim and Esther Greenbaum. Interestingly, in the 1860 census, when Bertha was only 5, the Greenbaums were living in a house (on Main between 1st and 2nd) with a Norton family, but I'm not sure if they were related to her future husband. 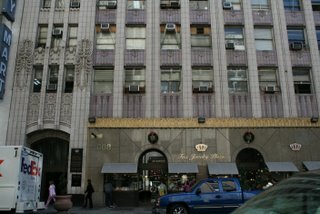 She died on January 24, 1949 having lived the last 25 years of her life at the beautiful Gaylord on Wilshire. There was no mention in her obituary of her being the first Jewish baby born here but it did call her one of L.A.'s oldest native citizens so maybe it IS true. I started an article on this architect and his firm on Wikipedia an linked to this post. Cheers.